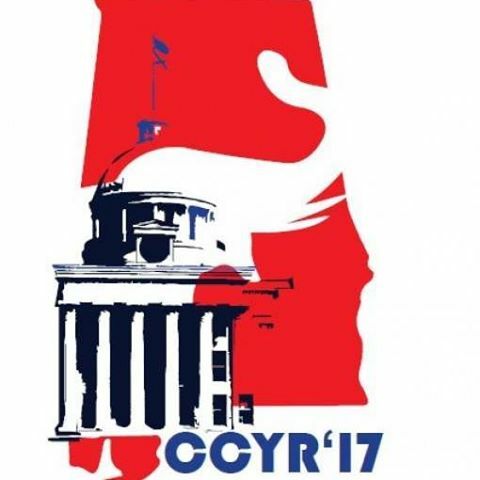 The Capital City Young Republicans (CCYRs) is open to all ages. We are young professional conservatives aged 18-40 who support the Republican party. Members over 40 are Associate Members. The group is a member of the Young Republican Federation of Alabama. Dues: Payable at the beginning of each calendar year. Meeting Time: Day and Night Socials are planned at least every quarter during the year with other social, networking and political events opportunities.